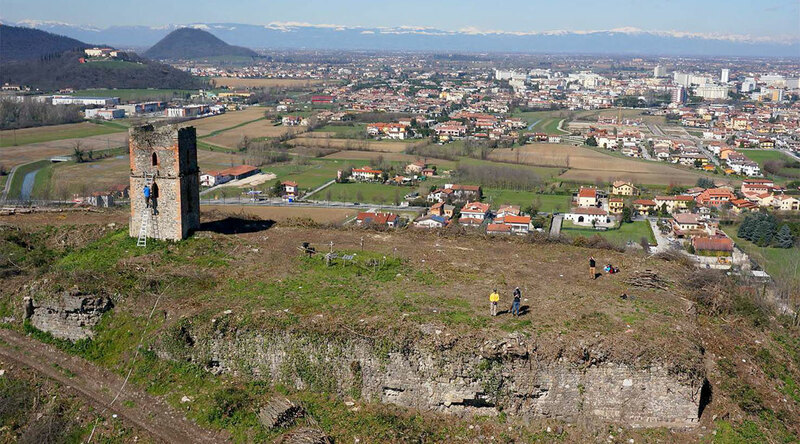 In the area of the Euganean Hills, the oldest evidence are dated to the Paleolithic. These are flint artefacts found in the mountain areas of the Madonna and Venda. The most important ceramic finds are those related to the Neolithic period (late fourth millennium BC), found in Castelnuovo. At the small lake of the Costa (Arquà Petrarca), a great natural-ecological site, was documented a settlement dating back to the Bronze Age, stable village with an economy primarily based on agriculture and livestock. Important sites are Este (pre-Roman city) and Abano Terme, where from the eighteenth century were discovered thermal baths, an imperial villa and a small theater, part of a large thermal complex of the second half of the first century BC. In this complex, besides spaces for housing, there was also space for entertainment and relaxation. 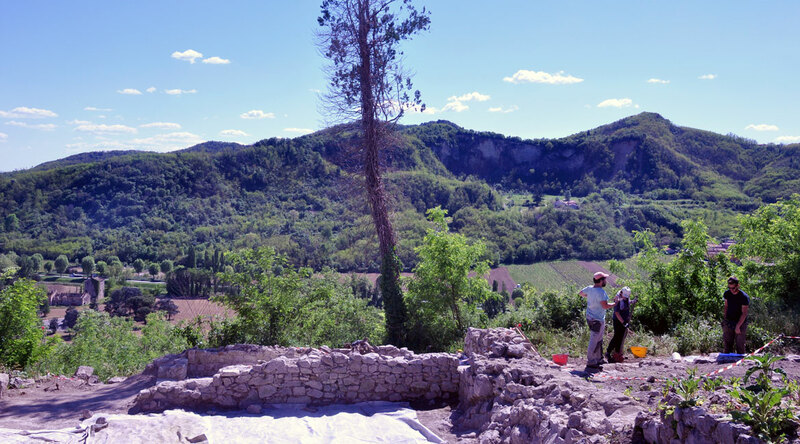 As part of MEMOLA project is being carried out archaeological excavations on the hill of Montagnon or Berta (Abano). 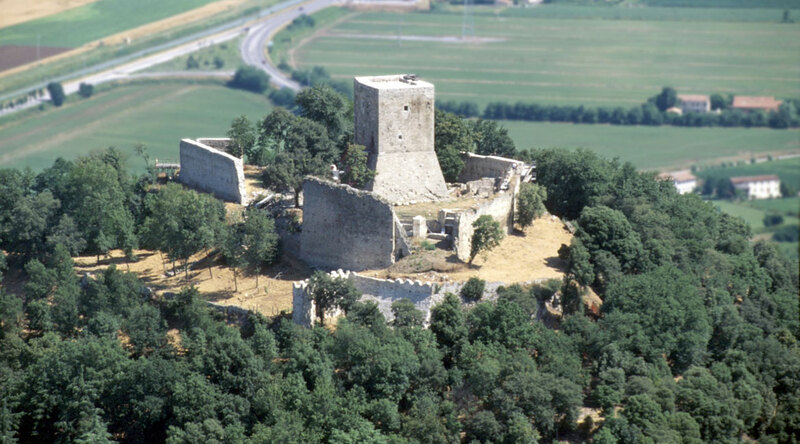 Written sources attest to an existing castle there in 1100, owned by the Abbey of Nonantola and granted in feud to a local family, called the "Montagnon". The presence of a feud can corroborate the existence of a "curtis" therefore may suggest the "fossilization" in this period of a typical settlement and productive organization of the ninth and tenth centuries. During the centuries of peace guaranteed by the Serenissima, the landscape of the hills has a format that alternated woods, vineyards and olive groves, among which are inserted the beautiful residences with gardens of Padua and the Venetian nobility. In the foothill areas, the extensive swamps were gradually cleared, but there was still the fame of the Euganean hot springs. During the nineteenth century, after the brief Napoleonic period, the Euganean area, as throughout the Veneto, became part of the Kingdom of Italy. The reclamation of wetlands of foothill suffered a new impulse (also thanks to the use of new steam engines), was completed the clearing of the land occupied by the last parcels of forest that still existed between Rovolon, Bastia, Cervarese and Montemerlo, many hilly forests were demolished to make way for crops. 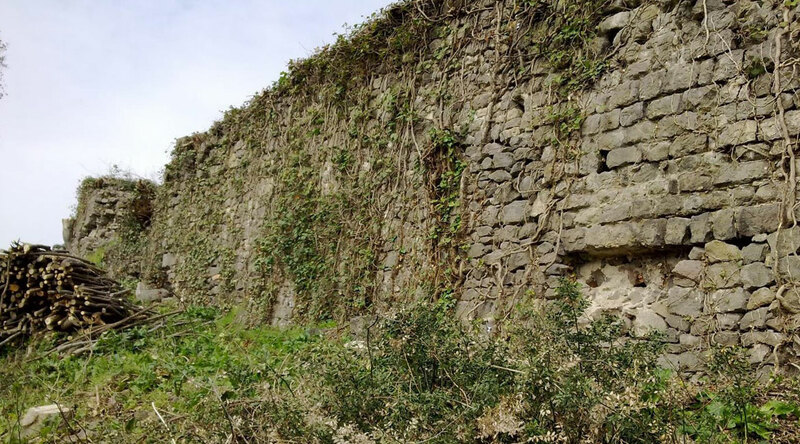 Interesting to recall that in the late nineteenth and early twentieth century the euganean municipalities proceeded to occupy the collective forests with the result the loss of ancient customs for the exclusive benefit of the private property.